Preen is the label that everyone – including celebrities, is loving! With designs being worn by the likes of Alexa Chung and Maisie Williams, you know you’ve got a piece of luxury in your hands – especially when Preen has teamed up with Elizabath Arden! The gift bag which you can see above is a design which has come straight off the catwalk! 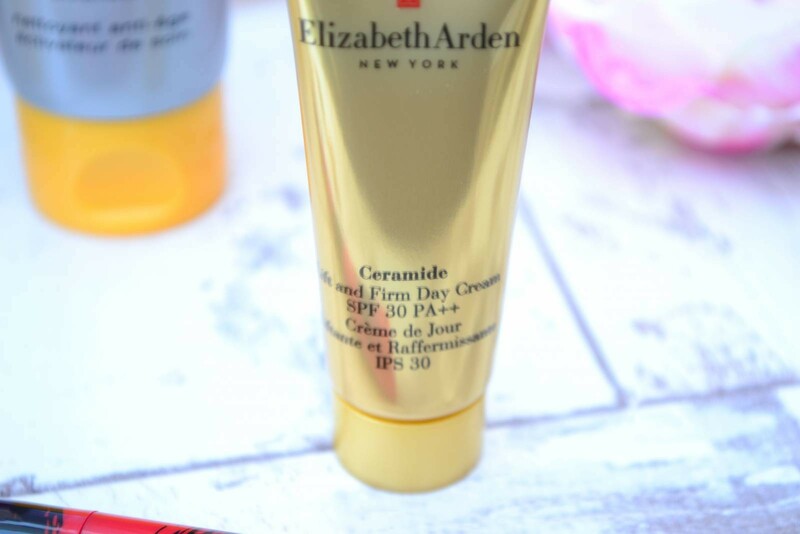 Preen For Elizabeth Arden – How Do You Get It? OK, so you’re loving the look of this gift set – perhaps you want to treat yourself or you’re looking for a unique birthday gift!? All you need to do is purchase 2 items from Elizabeth Arden at Debenhams – one of them needs to be a skin care item and than you’ll receive your Preen Gift Set for free! This offer will be available until 12th June so if you’ve got your eye on something make sure you grab this – it’s a great way to try new products, treat yourself or even as a gift idea for someone! What an amazing gift! I’ve never tried anything from Elizabeth Arden but their products are meant to be amazing! Interesting collaboration. I would have never predicted these two brands coming together for a project but the bag looks nice.